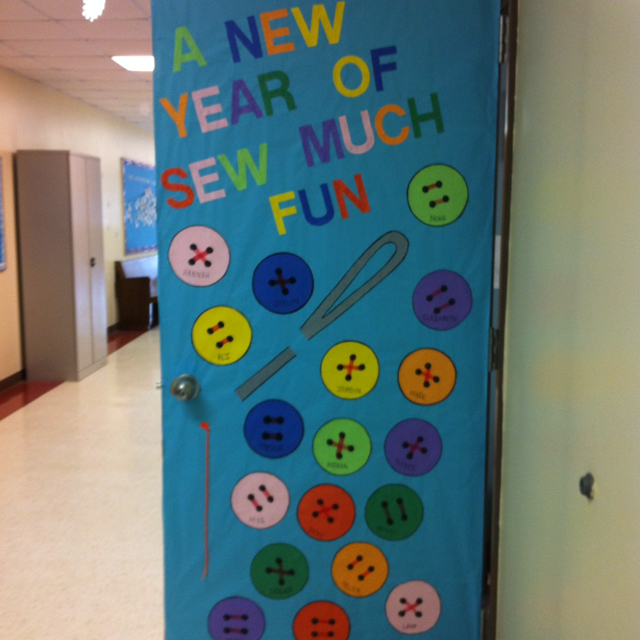 I love this collection on Pinterest, you will be certain of finding a new way of decorating your own classroom door! I know this is very popular in the US, do any UK schools do this too? If you have any pictures of inspiration that you would like to share with us, do let us know!